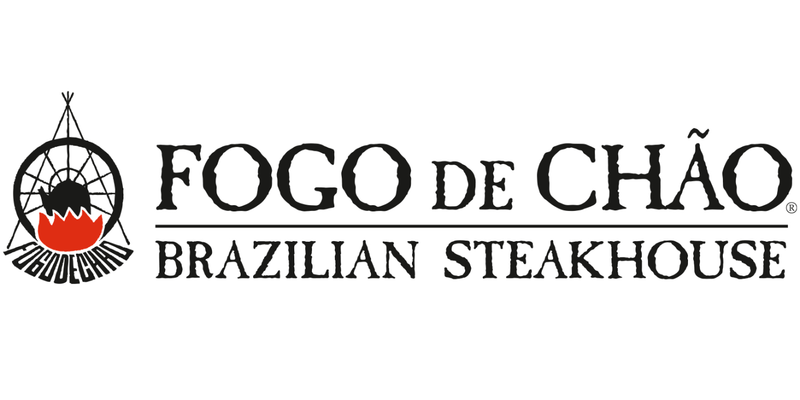 I don't know if you've ever visited a Brazilian Steakhouse but if you haven't, you need to, ASAP!! 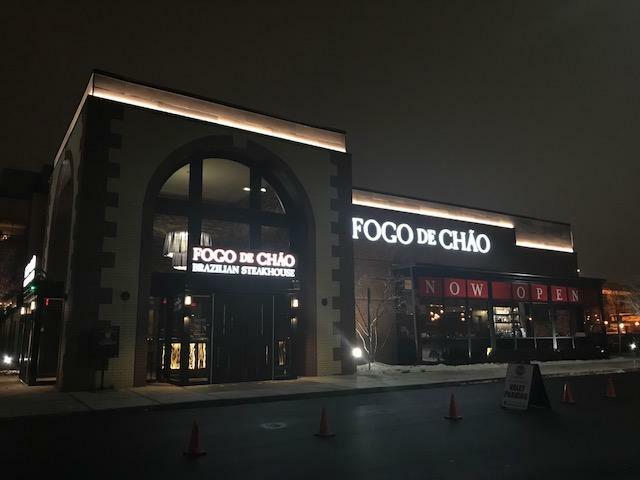 Fogo de Chao is the perfect place to attend! A Brazilian Steakhouse is where they cook all these cuts of meat to perfection and then the server comes around to your table and asks if you want that particular meat. If you do they plop it on your plate (either by sliding it down their sword or by you grabbing a slice with little tongs they give you). It's all-you-can-eat and AMAZING!!! 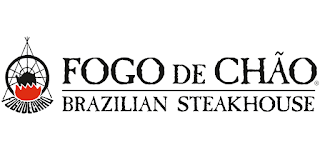 Well worth the price because all you can eat filet mignon and lamb is totally worth it! I recently visited the VERY NEW Troy, MI location (located on Big Beaver just East of I-75 for those who are local) and I was very impressed with the atmosphere and the service. Loved their big ole Christmas tree! 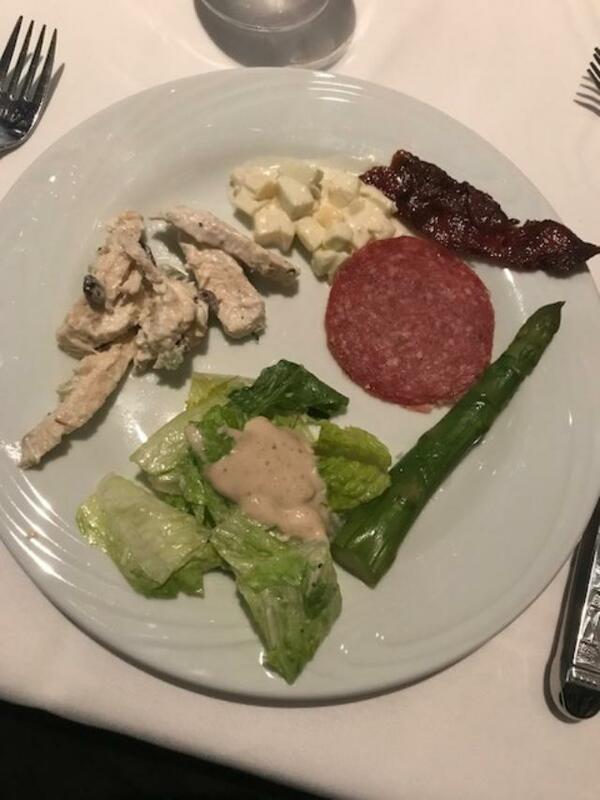 Along with all-you-can-eat meat, they also have a salad bar with regular leaf salad, pasta salads, some meat (salamis) and cheeses and some vegetables. They also had a few soups set up as well! 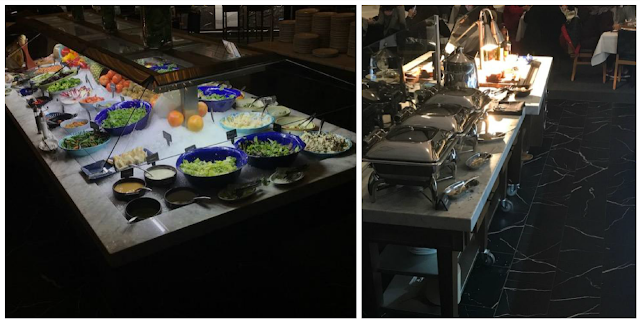 Here were some things from the salad bar. Caesar salad, Chicken salad, apple salad (I want this recipe!!) black pepper candied bacon, salami and asparagus! I got to sit right by the kitchen, this is where they roast all the meats and have them cooking constantly. And then the servers just come to your table with whichever meat they have and ask if you want it. 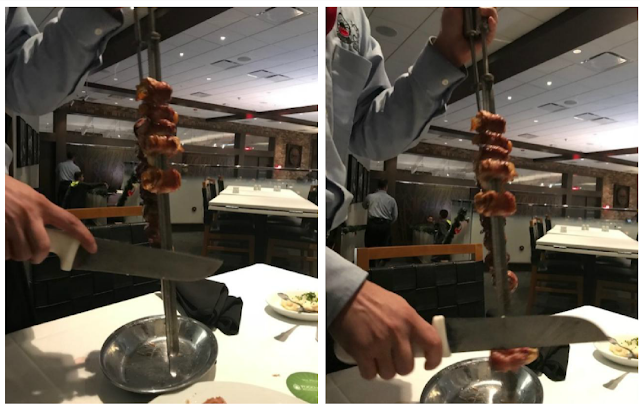 This was bacon wrapped chicken and it was delicious! In that last picture on the left pic you can see a green circle. This is how the servers know you want them to come to your table or not. You flip it green when you want food and can turn it to red when you need a break, or are done! They also bring Polenta, Mashed Potatoes and Caramelized Bananas to your table as well. Overall an awesome experience and lot of fun for groups of all ages. Date night, girls night, guys night out, parties, etc. It's perfect for everyone!! Price: Each dinner like this is $48.95 and WELL WELL worth it!! Who doesn't want all-you-can-eat meat?!?! Overall: ***** for sure!! Loved the experience and WILL be back!